Hi there, this is my first post, and it's sort of an off the cuff question, but I do intend to post some of my work when I have some more to show (right now all of it's sort of at awkward WIP stages). 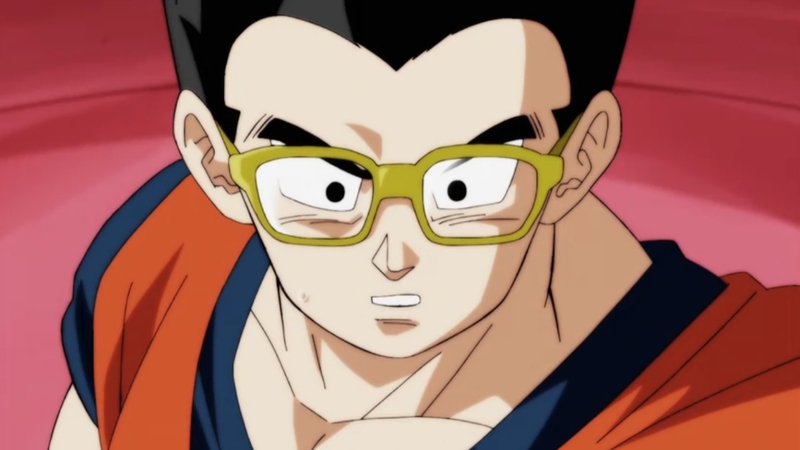 My question, though, is if anyone has any ideas on where I could find, or how I could make, an appropriately sized pair of glasses for a Figuarts Gohan? I'd prefer to not have to sculpt it onto him, because I'd like it to be removable. 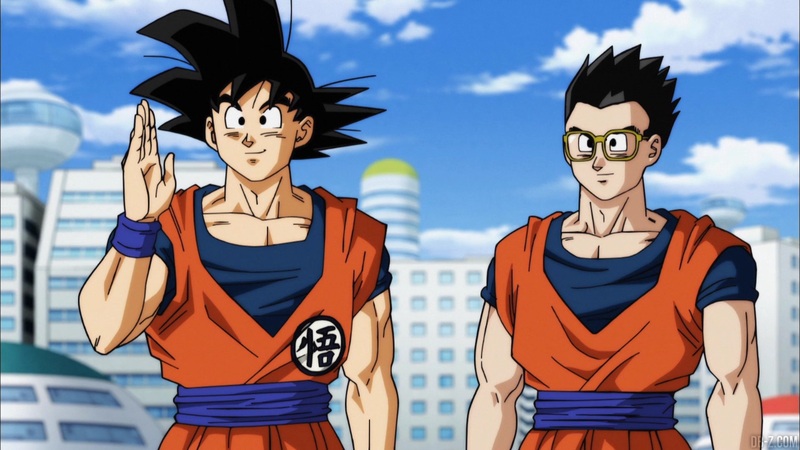 I can't think of anything that comes with 1/12 scale glasses at the moment, although I'm sure there's something. I'd imagine you could shape some frames out of thin wire. There seem to be a few 1:12 scale glasses on ebay like this pair: www.ebay.com/itm/1-12-Black-Simulation-Glasses-Earphone-Toys-for-Children-Doll-Accessories-PT/183319893081?_trkparms=aid%3D555017%26algo%3DPL.CASSINI%26ao%3D1%26asc%3D54464%26meid%3D5a4d5f1fa27a4147aa0dee48ad6eee73%26pid%3D101006%26rk%3D1%26rkt%3D1%26%26itm%3D183319893081&_trksid=p2045573.c101006.m3226 if Figuarts are truly that scale (I have no idea). 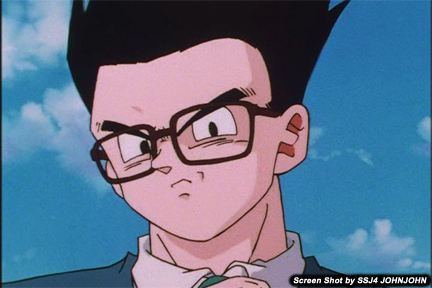 SBC DBGT Gohan came with glasses and his head is Figuarts size. They'd surely fit. 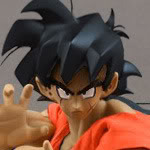 They are definitely removable but have a peg that goes in a hole in Gohan's forehead. You'd just need to cut that peg off. www.ebay.com/itm/Dragonball-GT-Super-Battle-Collection-Super-Saiyan-Son-Gohan-Goten-Vol-35-1998/273363093703?hash=item3fa5b5c8c7:g:eu0AAOSwgw9bT8HO Honestly, at that point, you might consider just modifying Gohan's head to fit a Figuarts neck peg if you have the tools and ability to do that. This should actually be really helpful. The only problem is that they turned out not to be molded out of plastic, but printed and cut from a thin plastic sheet. 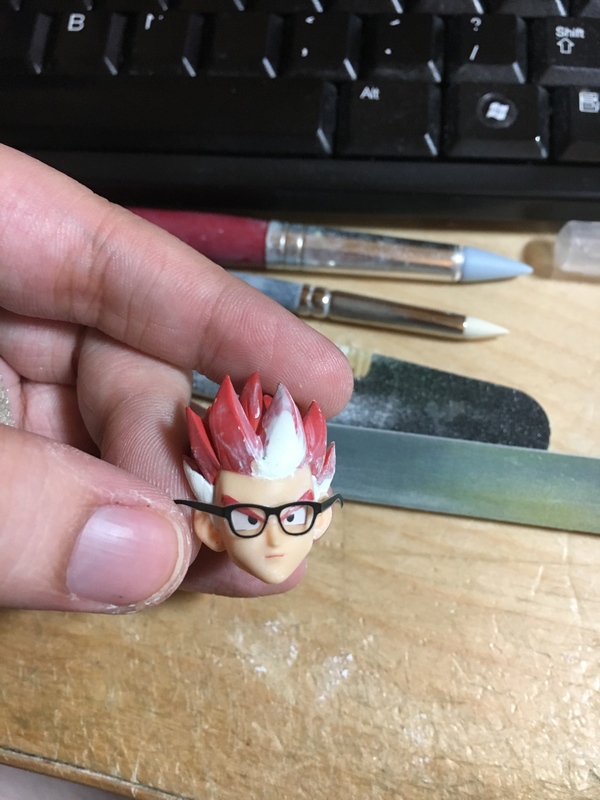 So I'm not quite sure how to attach them to his head now. Well that's odd. 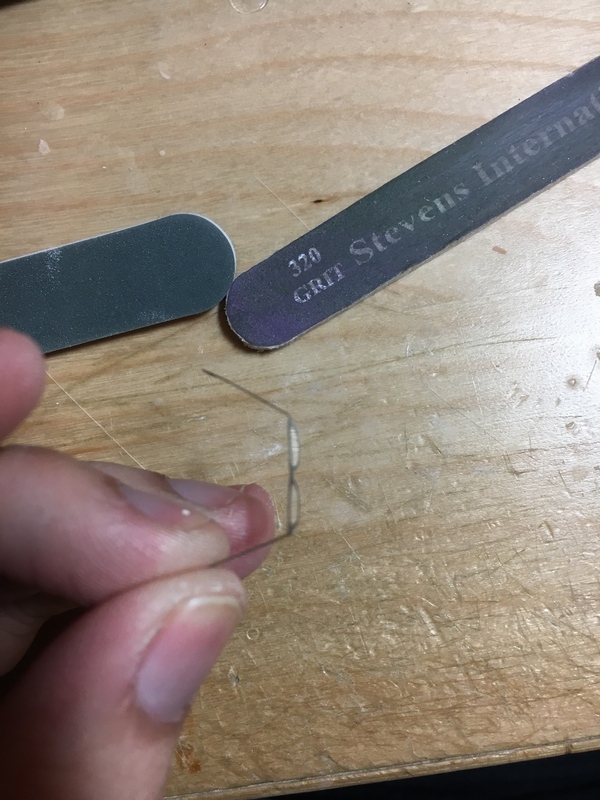 Is there any way for you to embed a tiny "rare earth magnet" behind the face plate, and glue some paperclip pieces onto the glasses? Rare earth magnets (like watch batteries) are insanely cheap on ebay from China, so I'd recommend that if you don't mind waiting 2 weeks to 2 months for them to arrive. If you don't have any thin paperclips that are magnetic, you could probably try seeing if you have an old earbud cord that happens to be magnetic and strip the wires out of that. I'm not sure if the wires in those are magnetic or not, but sometimes I just have free promo junk I keep just so I can butcher it and use it for something on a custom figure, so hopefully you do as well.